On March 2nd the Harvard TH Chan Environmental Justice Student Organization is hosting their second annual student run environmental justice conference. They aim to raise awareness of environmental injustices and inequities across communities, and work towards long-lasting solutions. 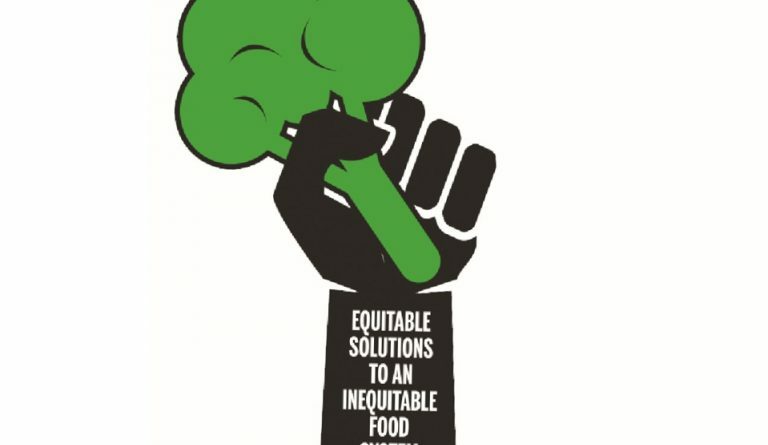 In the 2019 conference, they are looking at their mission of environmental justice through the lens of food sovereignty and equitable food systems. The two keynote speakers are Dr. Monica White, Professor of Environmental Justice at University of Wisconsin-Madison and author of Freedom Farmers: Agricultural Resistance and the Black Freedom Movement, and Rev. Mariama White-Hammond, Pastor at New Roots AME Church who is a leader in bridging gaps in Boston’s racial divide through discourse about climate change. Beyond the keynote speakers, plenary sessions will focus on the following topics: (1) toxic exposures in our food and water and the ways people are taking action to reduce them; (2) the health, wellbeing, and rights of food chain workers, many of whom belong to immigrant and migrant communities; and (3) strengthening our collective power and agency to gain food and land access and sovereignty for our various communities.